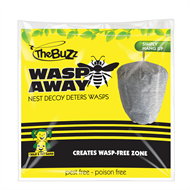 Stop with the harmful chemicals around your home and get to keeping wasps away the safe way! 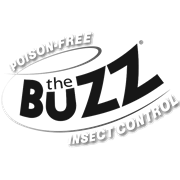 Wasps are territorial and instinctively, will not build nest near another colony. To get the best out of your nest, please place where it is not directly exposed to rain or sun. Open up the nest by reading the instructions given within your package. 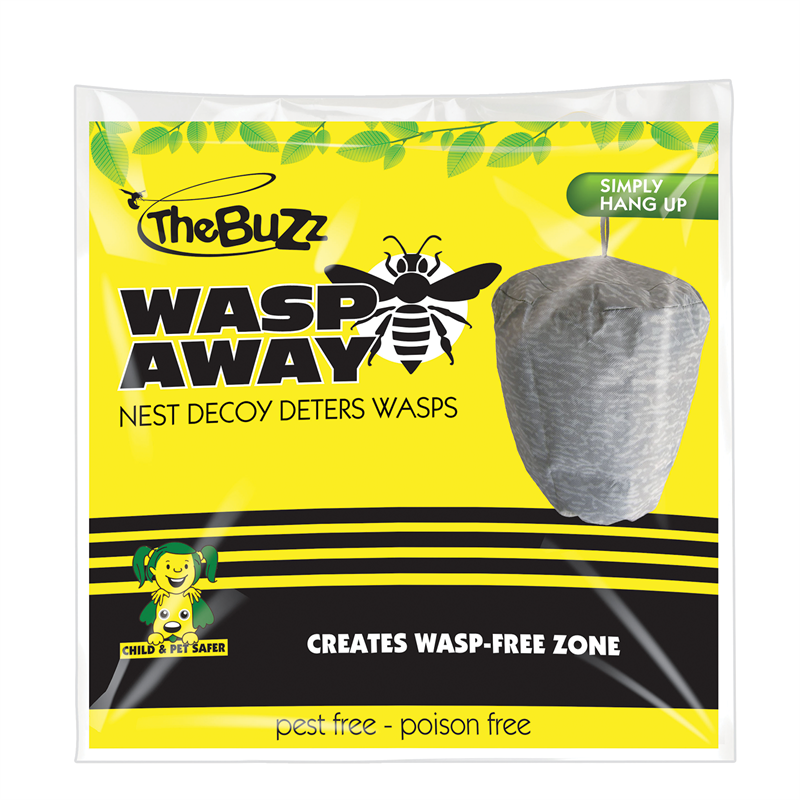 Realistic Size - Once propped open, the hanging deterrent has been created so realistic, both wasps and guests will believe it to be real!